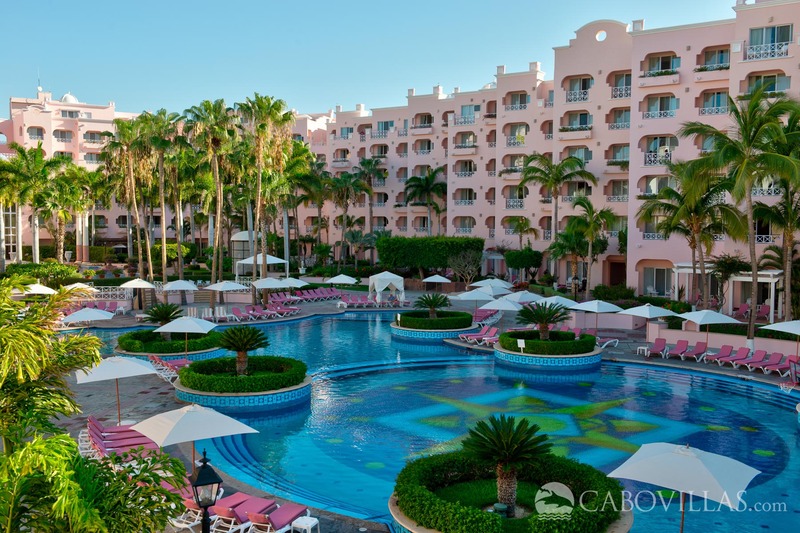 Unwind and lose yourself in the elegant haven that is Pueblo Bonito Rosé Resort & Spa. 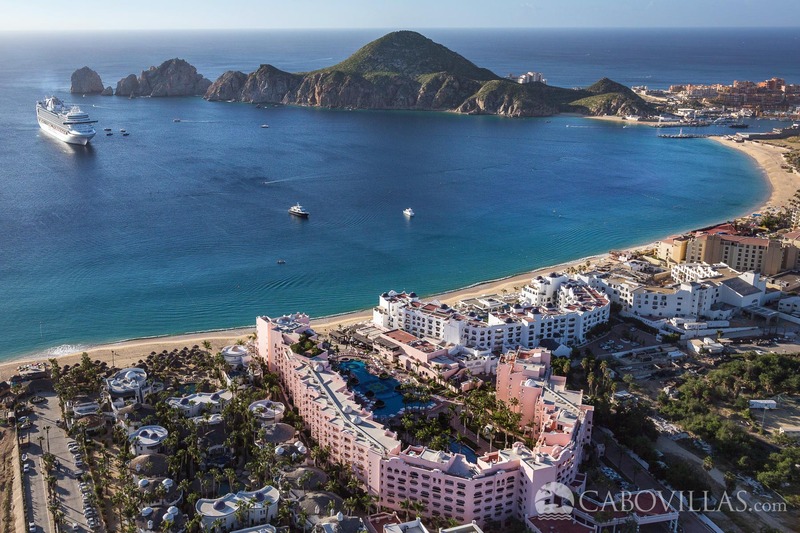 Located right on Cabo’s best swimming beach, this recently upgraded resort offers stunning views of the azure Sea of Cortez and El Arco, the iconic rock formation at Land’s End. 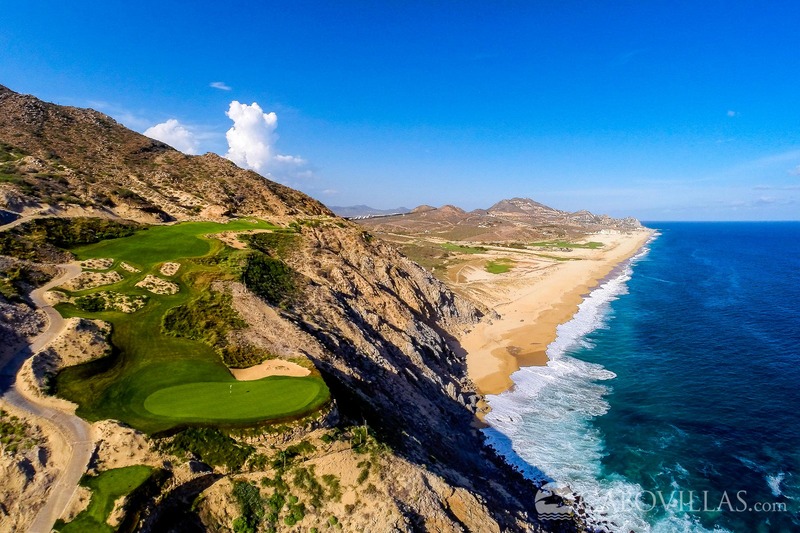 This Italian Riviera-style resort offers a state-of-the art fitness center, a beautiful full-service spa, tennis, water sports and a variety of delightful dining options, including the award-winning Fellini’s, one of Mexico’s finest restaurants. 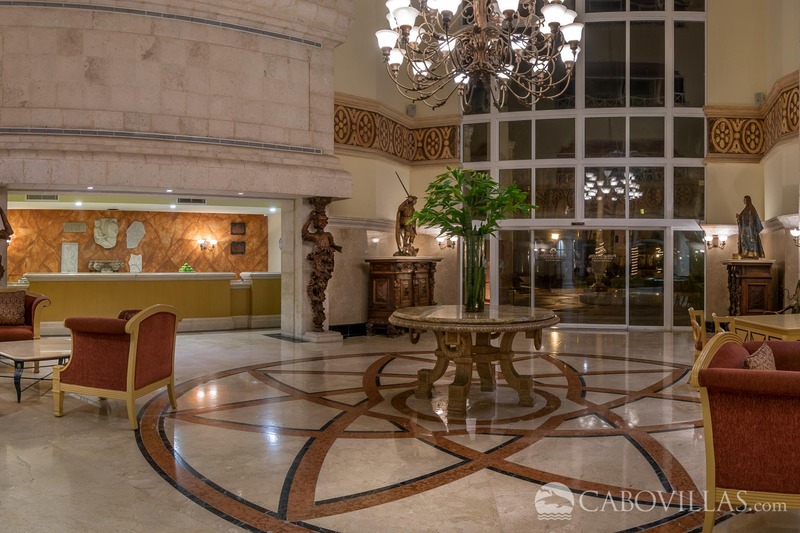 Stroll into town, relax on your private balcony or take a leisurely walk along the beach. 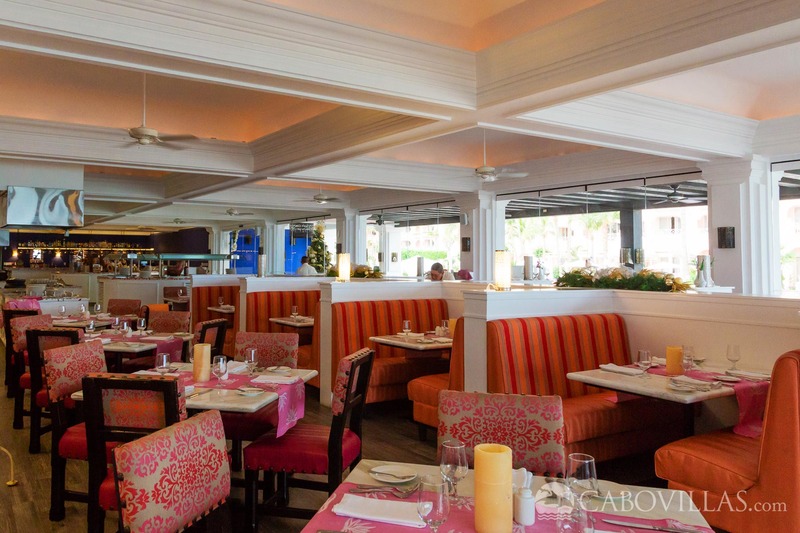 A refined atmosphere and warm hospitality await you. 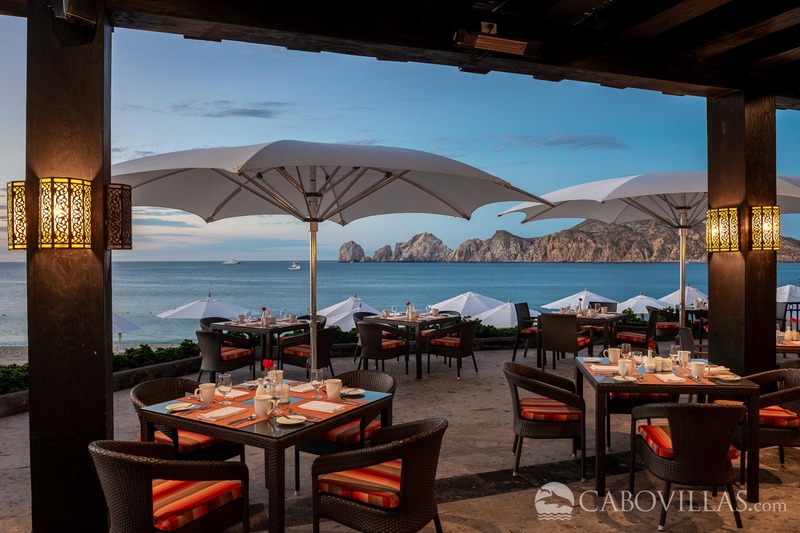 The Mediterranean-inspired architecture of Pueblo Bonito Rosé embodies the charm and grace of a bygone era. 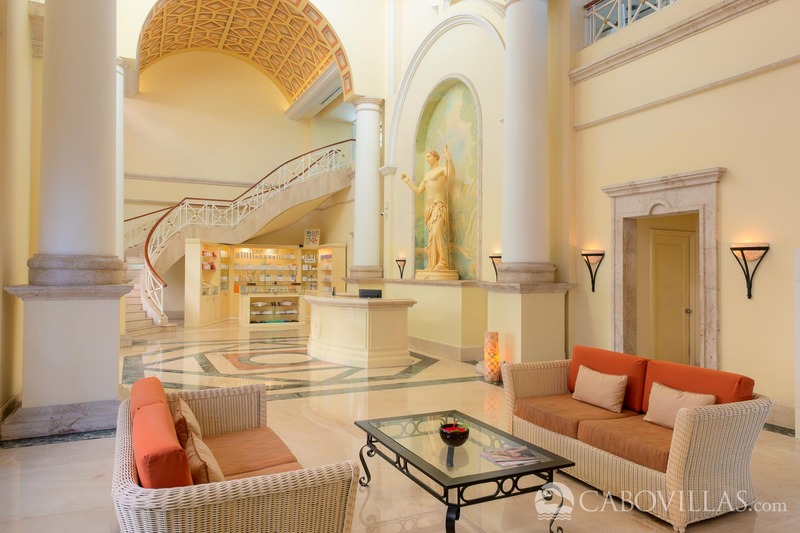 Unique artworks grace the lobby and swaying palms surround the lagoon-like beachfront pool. 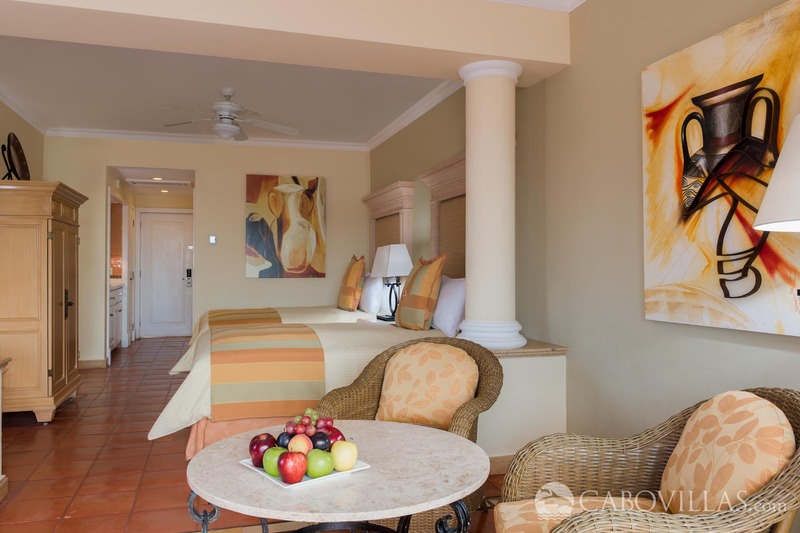 Each of the resort’s suites offer spacious, stylishly decorated interiors, kitchenettes and private balconies or terraces. 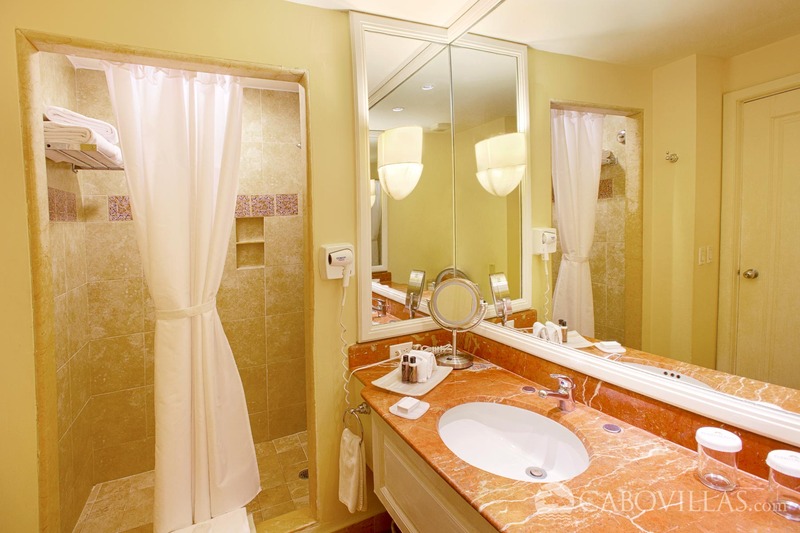 When you’re ready for an extra bit of pampering, The Spa at Rosé offers relaxing spa treatments and beauty services. 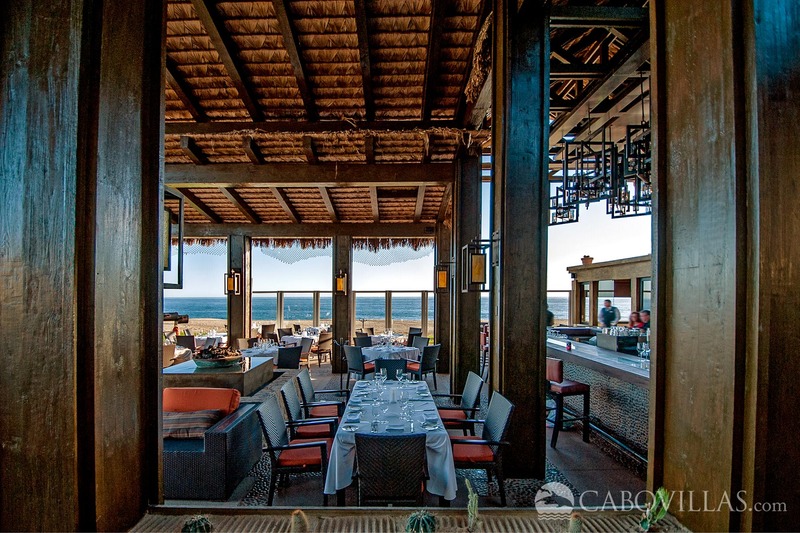 Pueblo Bonito Rosé is just steps from the many exciting activities, nightlife and dining options of Cabo San Lucas. 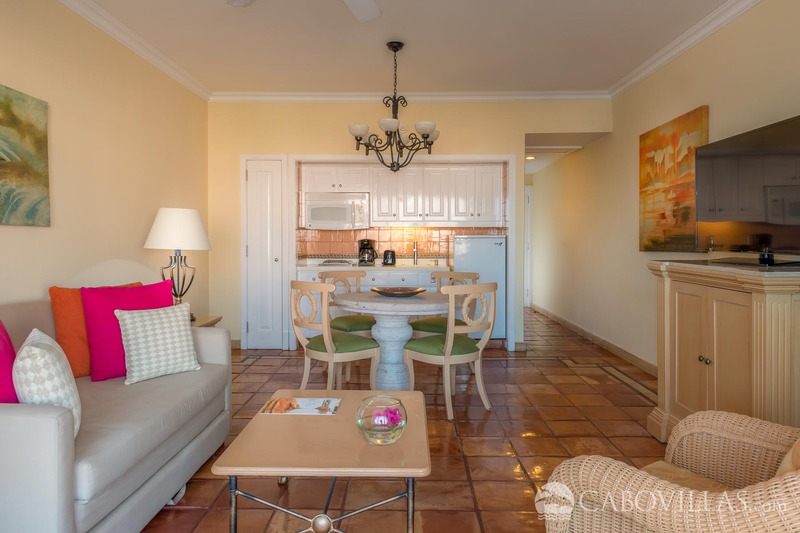 • Junior Suites: The Junior Suites feature over 540 square feet of living space, Two Double beds (can be made into CalKing - based on availability), an open living area with table and chairs, a large bathroom, and a full accessorized Kitchenette with service for four. 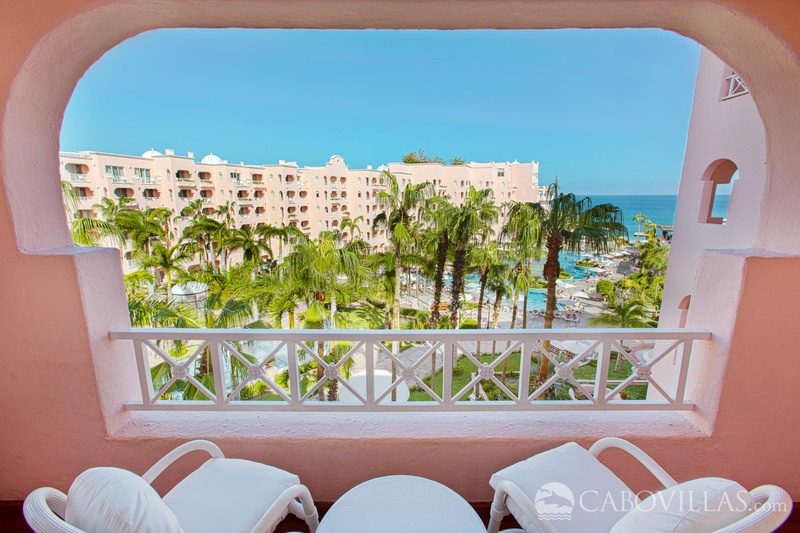 The private balcony or terrace will have a pool and a garden view, and ocean view can be requested. Sleeps 4 Adults or 3 Adults + 1 Child max. 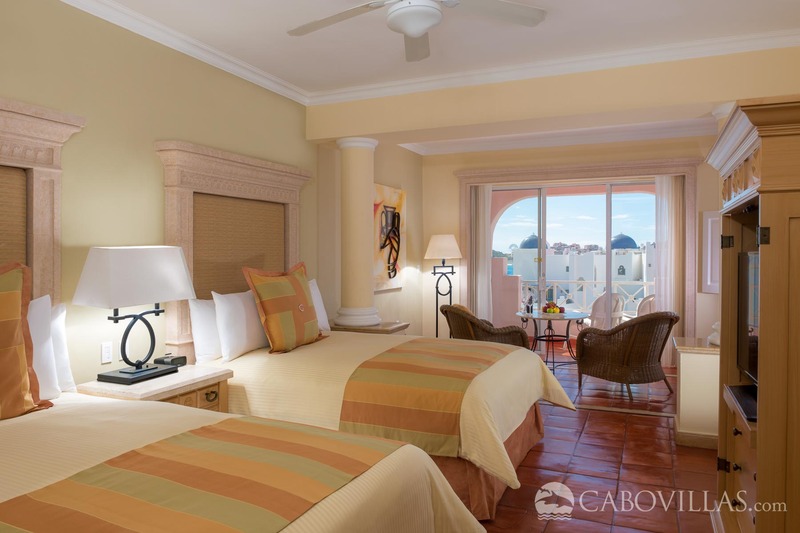 • Luxury Suites: Offering more than 715 square feet of floor space, the Luxury Suites have a private bedroom and are perfect for families and guests who simply enjoy extra room to roam. The bedroom has two Two Double beds (can be made into CalKing - based on availability) and its own TV armoire. The stylish living room is furnished with a Queen-size Sofa Sleeper, and the large bathroom can be entered from the bedroom or hallway. The dining area is furnished with a dining table and chairs, and the Kitchenette is fully equipped with service for six. Sleeps 4 Adults + 2 Children max. •	Wedding package price does not include hotel accommodations. •	Your reception can be extended with an applicable surcharge in certain locations. 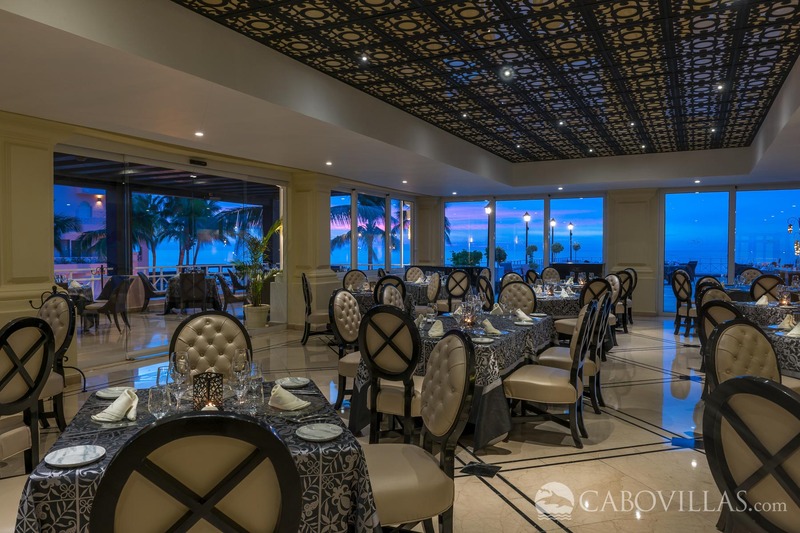 For events on the beach at Pueblo Bonito Pacifica and Sunset, events can be extended until 3:00 am and at Pueblo Bonito Sunset Sky Pool, they can be extended till 12:00 am. •	Packages include the services of a minister or priest (symbolic ceremony). Legal ceremonies are available with a surcharge. •	Prices subject to change without previous notice. •	This package is only available for groups with all-inclusive hotel reservations, and a minimum of 15 hotel room nights is required (e.g. 5 rooms x 3 nights). 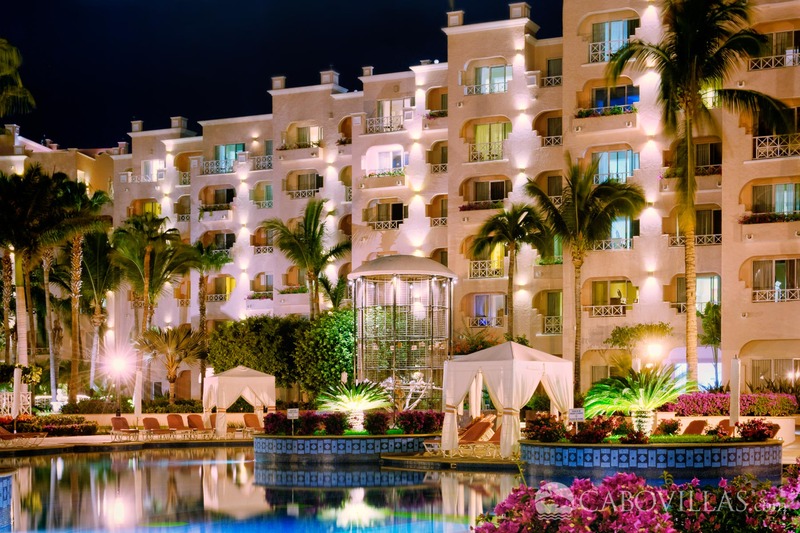 Timeshare reservations do not count towards the minimum requirement. •	This package is recommended for a maximum of 30 guests since the maximum number of people that can be confirmed for dinner at our participating restaurants is 30. 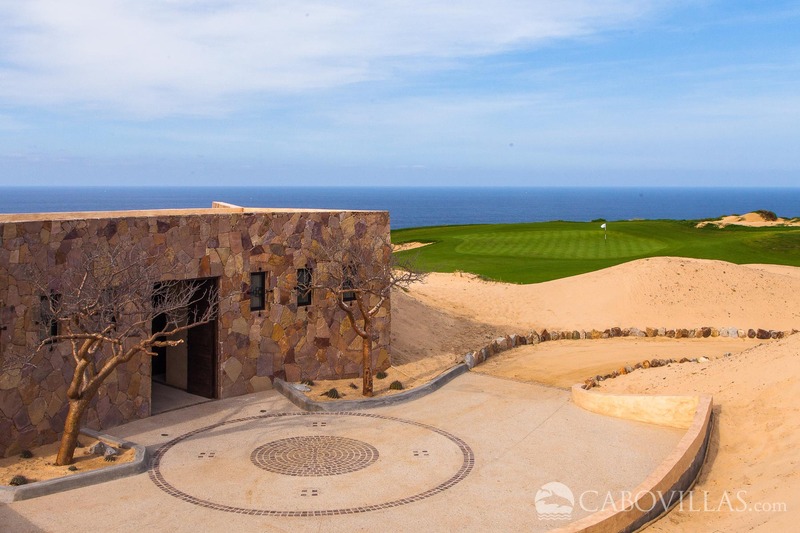 •	All locations are available for this ceremony a cocktail based on availability except Sky Pool at Pueblo Bonito Sunset. 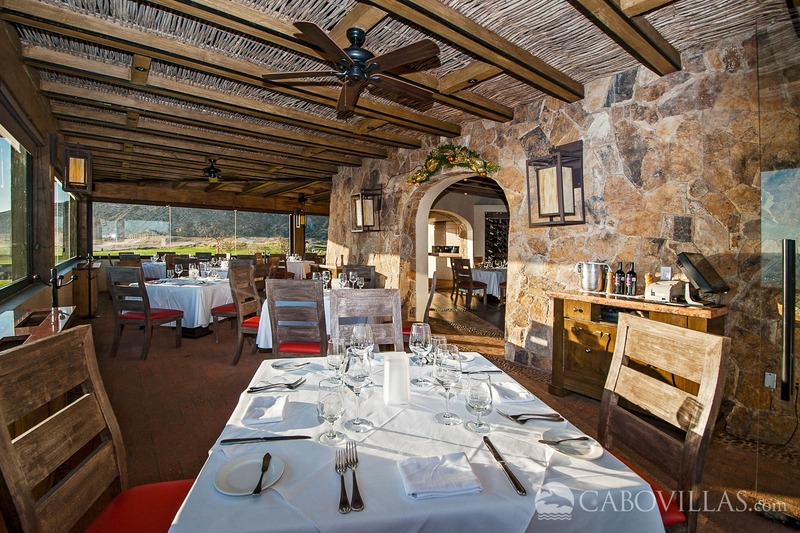 •	For more than 30 guests, a private dinner should be confirmed, in the same location as the cocktail hour. Please consider private dinners will carry an extra surcharge of $49 USD per person extra to this package for all-inclusive guests. This fee will not apply to the external guests and will not affect the external guest fees. 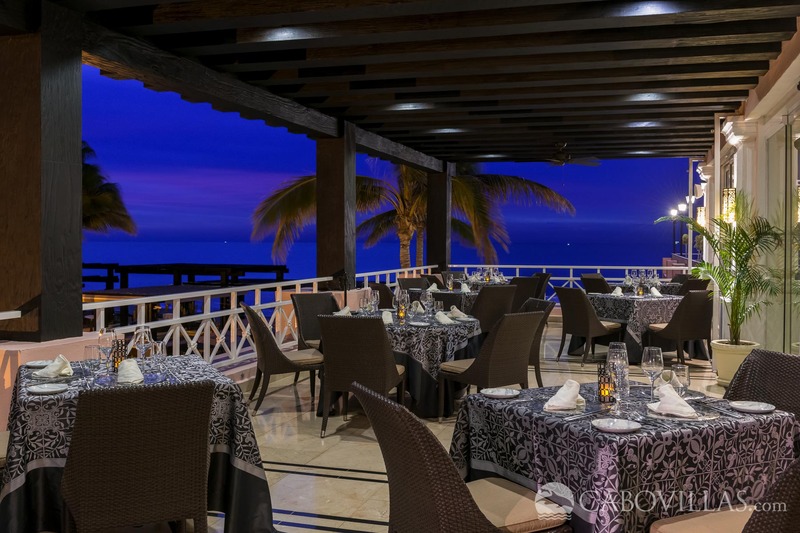 •	If dinner service in restaurants is extended for more than 2 hours, an additional surcharge of $5.50 USD per person will apply for all-Inclusive guests, and $22 USD per person for external guests or guests without all-inclusive plan. For private events, please check availability and prices to extend service with your coordinator. •	A maximum number of 30 people can be confirmed in our participating restaurants; private service is for up to 2 hours. •	This wedding package is available for ceremonies scheduled between 11:00 am to 3:00 pm. •	This package is not available for more than 2 guests (bride and groom). •	This wedding package is available for ceremonies scheduled on the beach between 11:00 am to 3:00 pm.